Both the Red Sox and the Bruins lost on Thursday. The Bruins could have put away the Rangers in the fourth game of their season but a tumble by Tuuka Rask and behind-the-net carelessness by Zdeno Chara forced the series to Game 5. 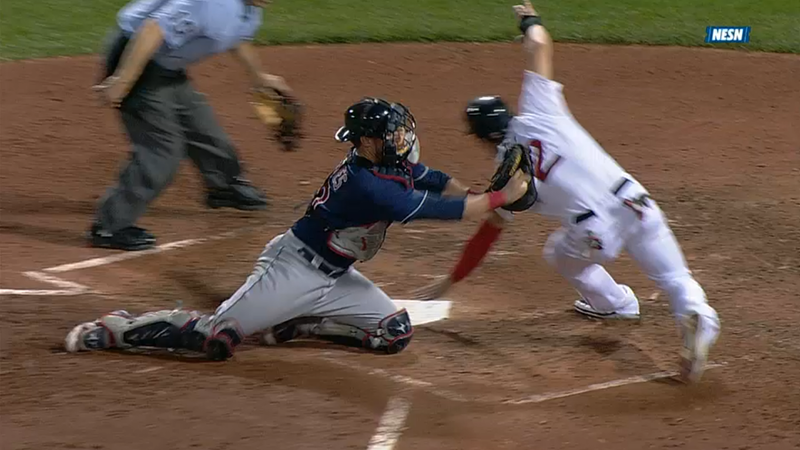 In the third inning Jacoby Ellsbury was tagged out at home on Dustin Pedroia’s single to center. David Ortiz clouted a three-run homer right after the play at the plate and brought the Red Sox to within a run of the visitors. That was the closest Boston would come to Terry Francona’s club, however. Francona’s former organization presented a video tribute prior to the game. His team returned the favor by trouncing the Red Sox. 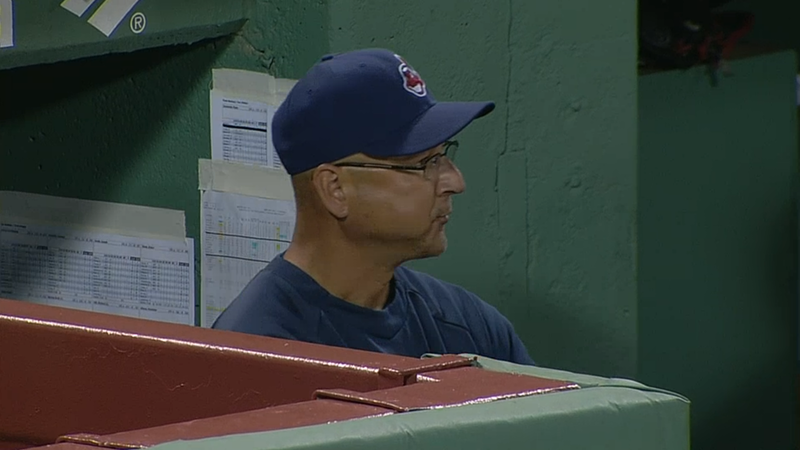 It was odd to see Francona in the third base dugout. I wonder if he misses the special bench on the first base side. I miss Francona less than I did last year, but it was a bit sad to see him on the opposing side. But in Farrell we trust… for now.